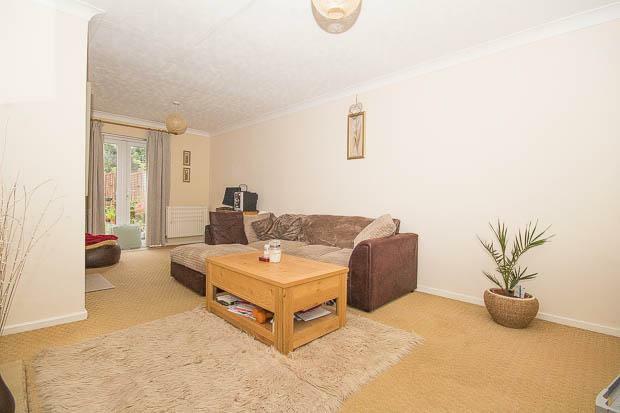 The property comprises an enclosed hallway with stairs to the first floor and entrance into the living room which looks out to the front. 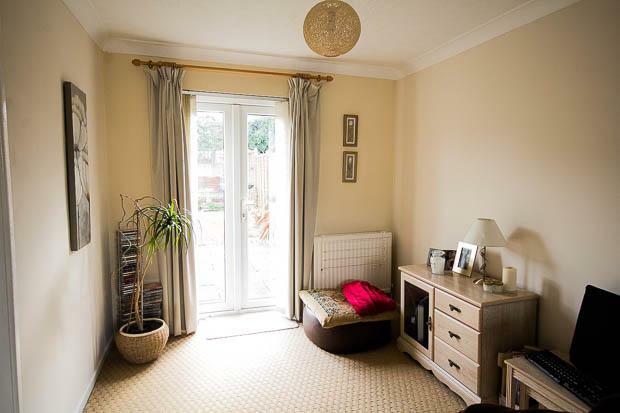 The living room is open and extends back to a dining area overlooking the rear garden with access provided via French doors. 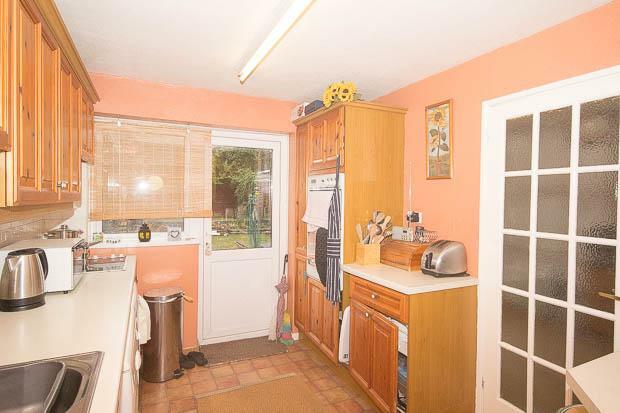 A well-proportioned kitchen is set off from here also providing access to the rear of the property. 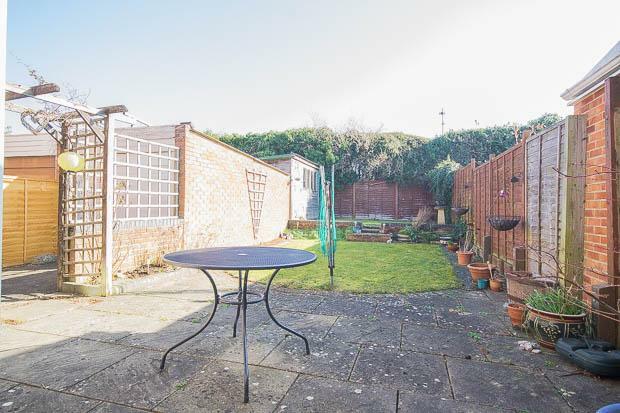 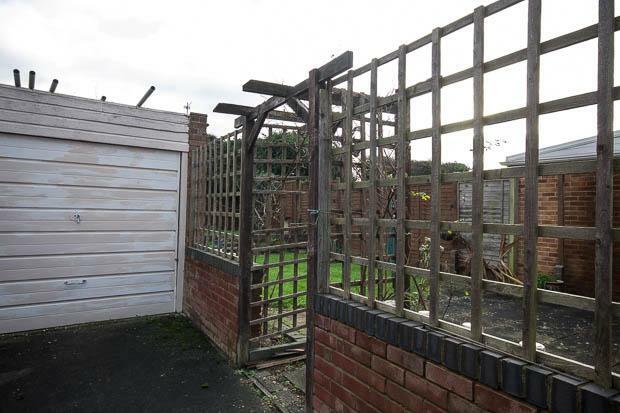 The garden is spacious and enclosed where you will find a single garage with a driveway extending to the front of the property, sectioned off by gates. 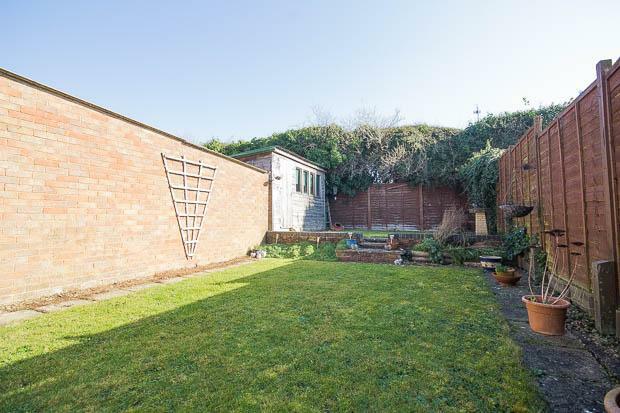 The garden is laid with grass, patio and has a useful storage shed to its rear. 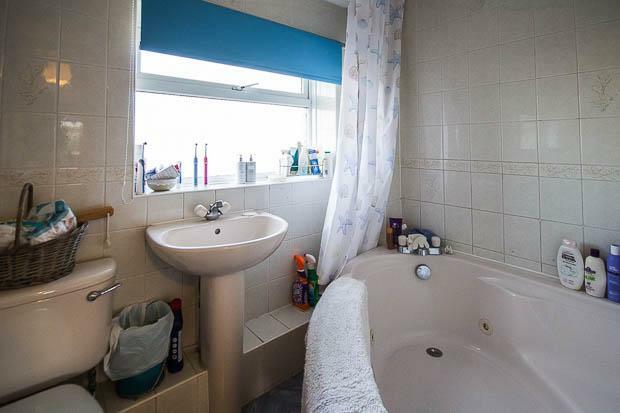 The first floor is occupied by three double bedrooms, all served by a family bathroom. 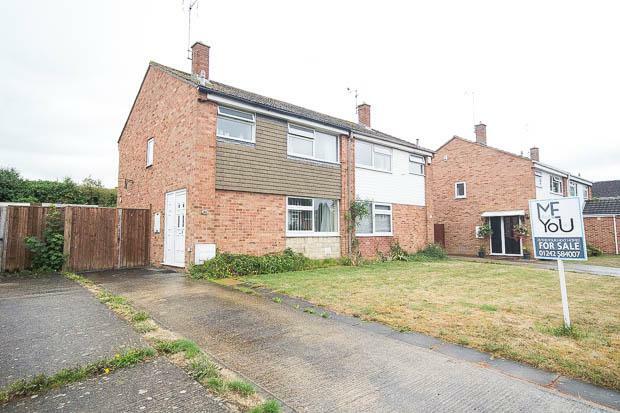 Situation: Read Way is positioned in a quiet and mature part of Bishops Cleeve. 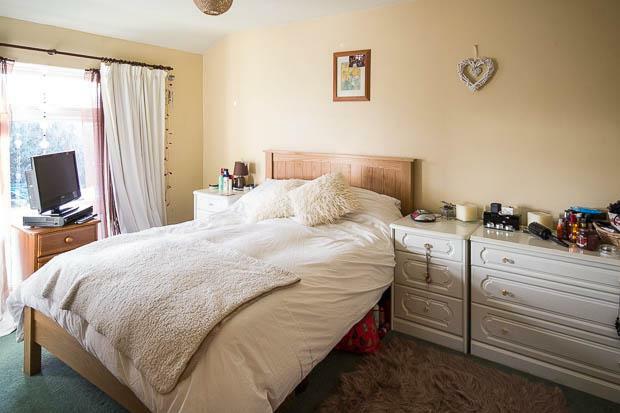 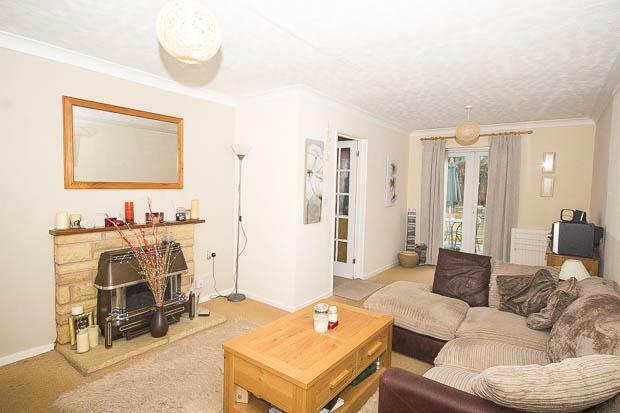 It is close to all of the villages amenities and walking distance from the highly regarded Cleeve Secondary School. 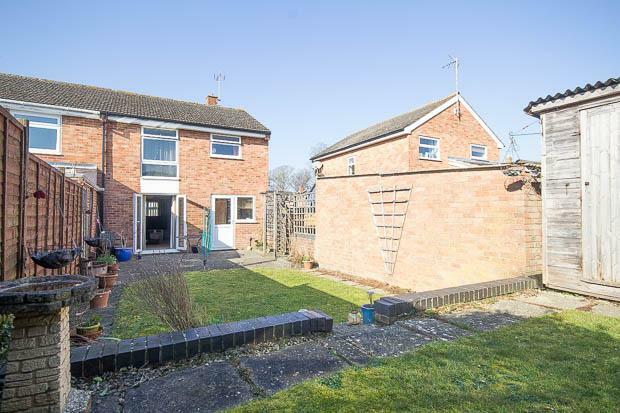 It is also well placed for access to the M5 motorway and Cheltenham town centre. 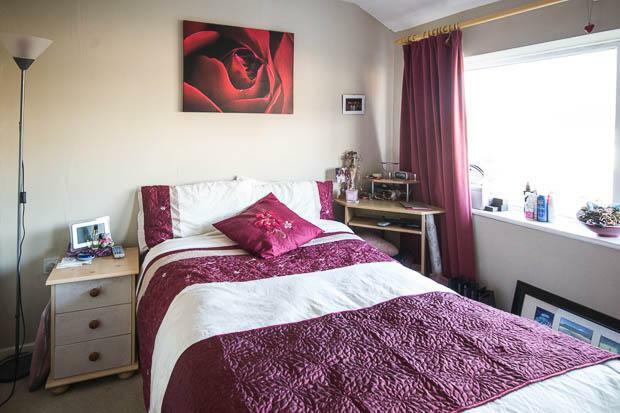 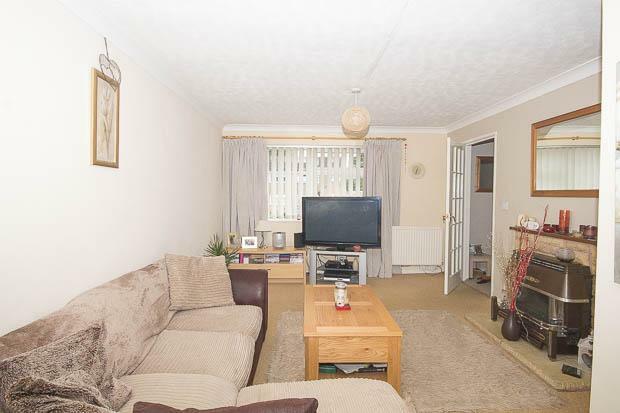 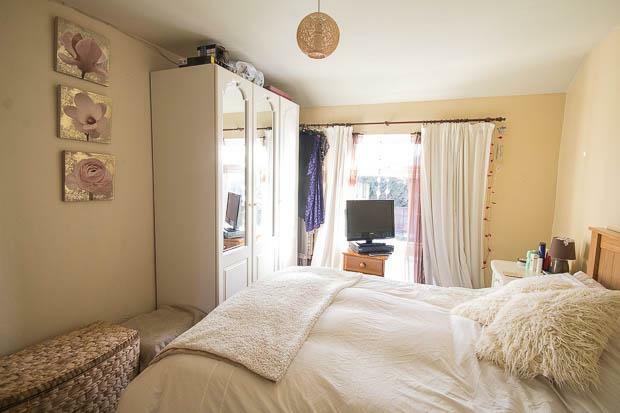 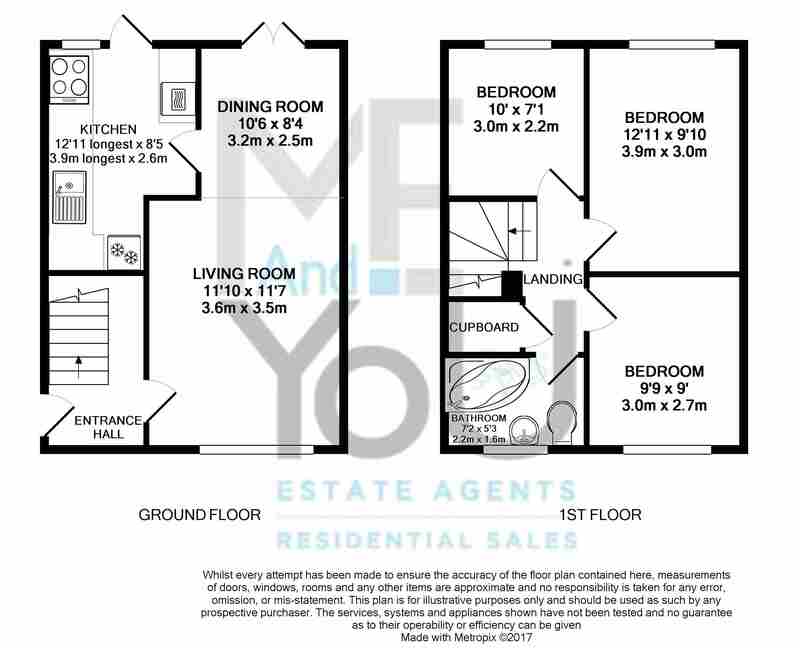 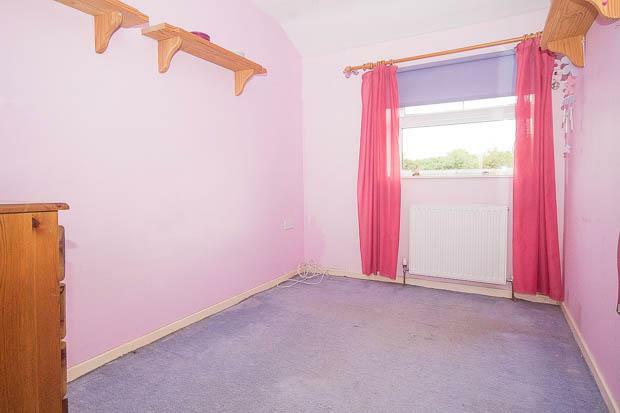 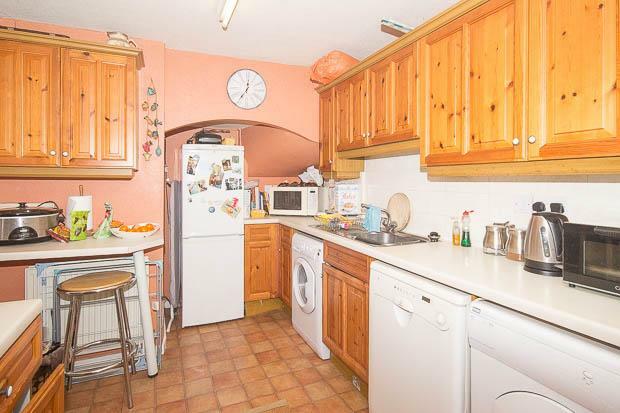 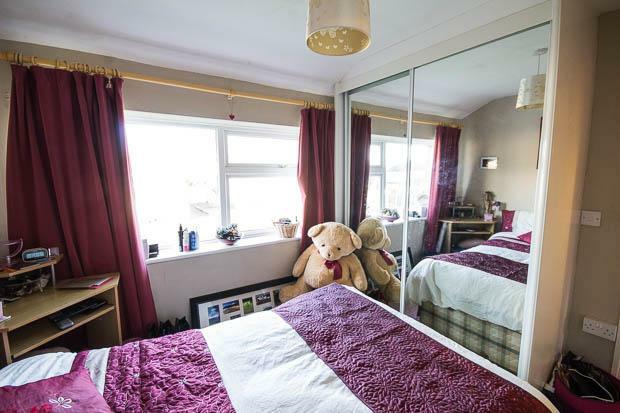 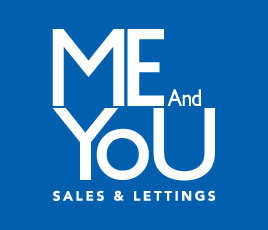 This property is well presented and will require some modernising in certain areas.